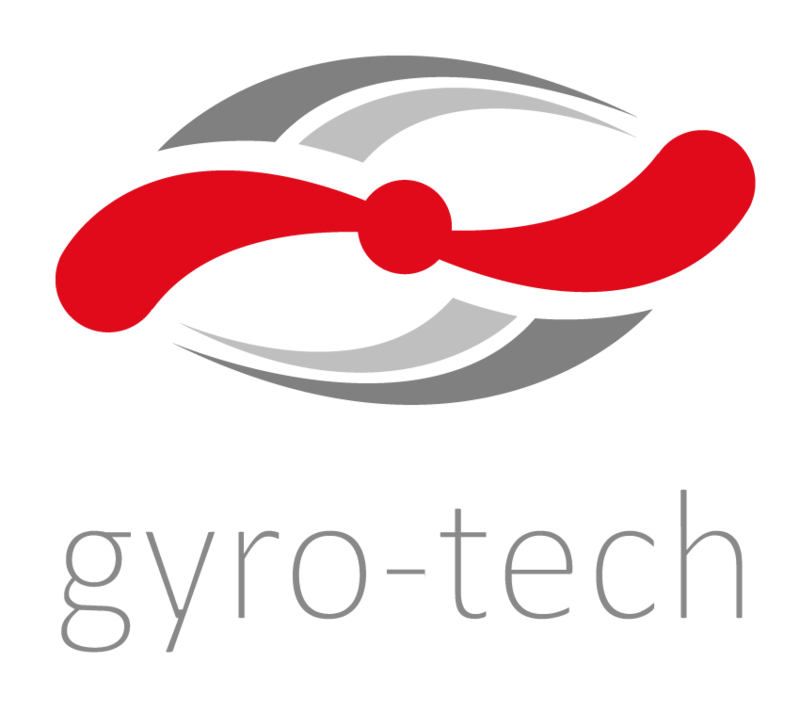 Gyro-Tech is going to participate in gyro enthusiasts meeting during European Gyro 2017 in France. All participants will be able to install our rotor and check it in flight for free! The Meeting will take place on 1-2 July 2017 at Aérodrome de Longuyon-Villette (LFGS) in France. 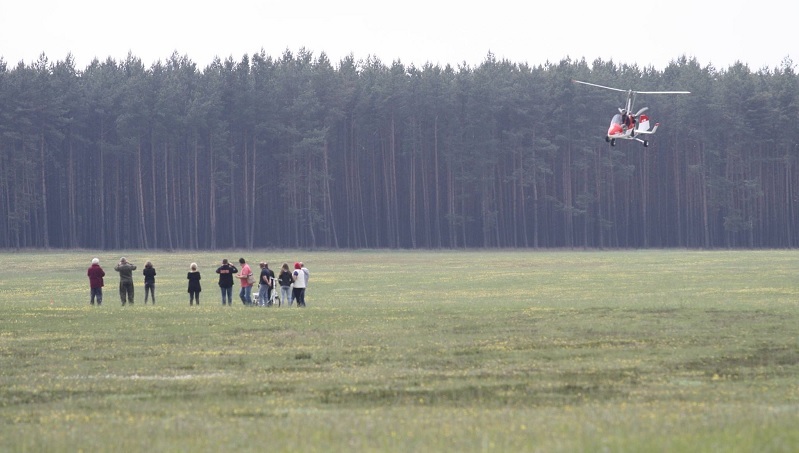 Come and check for yourself what pleasure it is to fly with our rotor!